Jack Tyrrell & Company is a full-service real estate brokerage firm that specializes in luxury properties on Oahu. Jack has over 35 years of successful working experience as a CPA and Realtor® on the island and has gained in-depth knowledge of Hawaii’s real estate market. His clients have turned to him repeatedly for his business savvy, negotiation skills, creativity, and professional resources. Jack loves to “Talk Real Estate”—anytime, anywhere—so call today to set an appointment to meet with him. 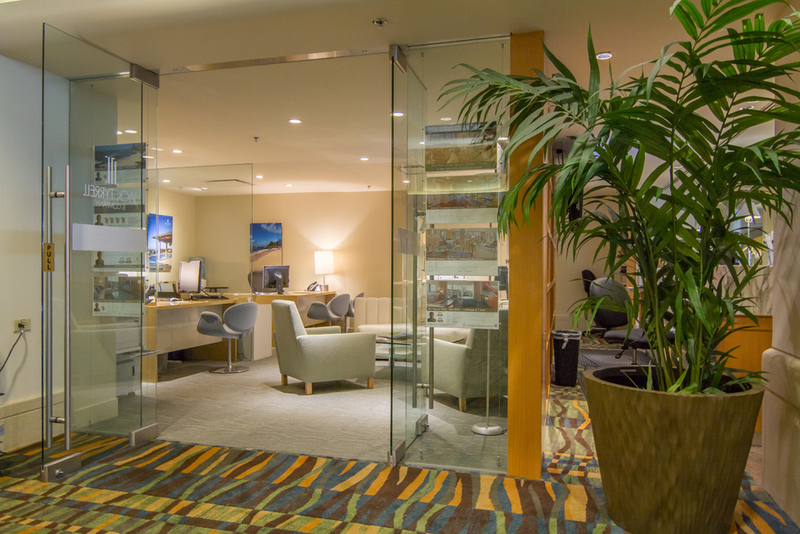 WE ARE HERE FOR YOU ~ Our office is located in the Main Lobby of the Ala Moana Hotel Condominium. WE ARE THE “GO-TO” AGENTS ~ Interested Buyers and Sellers visit our office daily to see what is available in the building and how sales have been. WE KNOW THE BUILDING ~ We have a customized presentation and supporting information for all walk-in Buyers. WE KNOW THE PEOPLE WHO CAN HELP SELL ~ We work closely with the AOAO Manager and Owner Relations. WE HAVE THE EXPERIENCE ~ Jack Tyrrell (who owns units at AMHC) has successfully closed over $161 million in condominium sales in the Kakaako, Ala Moana, and Waikiki neighborhoods in the last 7 years!! !